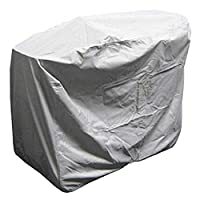 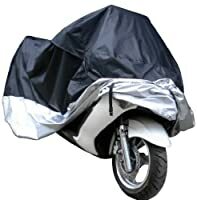 The Jody ScooterX2 Rain Cover helps keep your children warm and dry while protecting them from the rain, snow and wind. 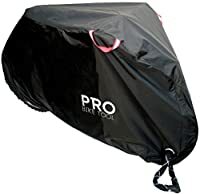 It's easy to install and ventilated for breathability. 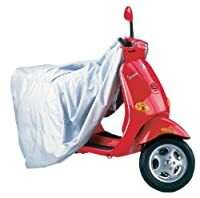 It protects while providing your children with a clear view of their surroundings. 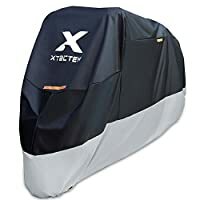 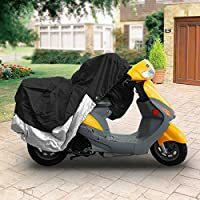 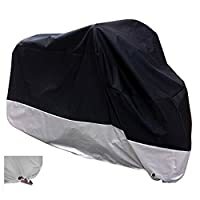 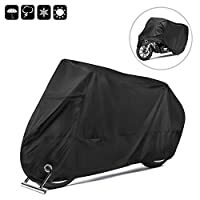 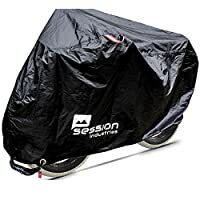 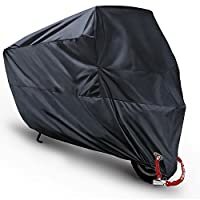 Be prepared for bad weather with the ScooterX2 Rain Cover. 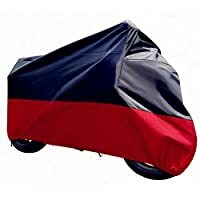 Parameters: Product name: Leather Seat Cover Material: leather Applicable models: motorcycle, electric car, electromobile Size: (approx.) 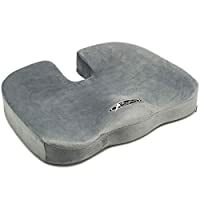 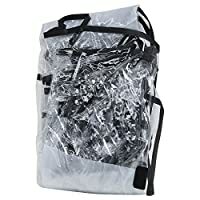 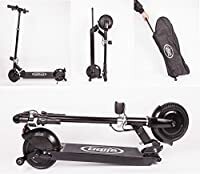 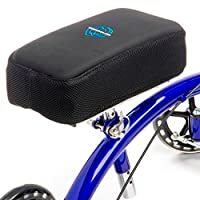 length: 90 cm/35.43 in, width: 70 cm/27.56 in I nstalling Method: To fix, you can either nail the seat cover to seat or screw up self-tapping screws. 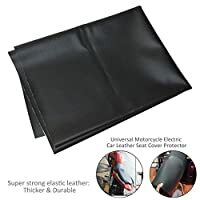 Advantages of universal leather cover : The high-quality leather features strong elasticity and fine and soft leather texture that is waterproof and anti-oxygen.